These type of lots are HOT!! Style: Lot / Land "Lot 2138 - 5.02 acres of lake views"
Size: 0 sq. ft. "5.02 acres"
5.02 acres of back yard Canyon Lake views. 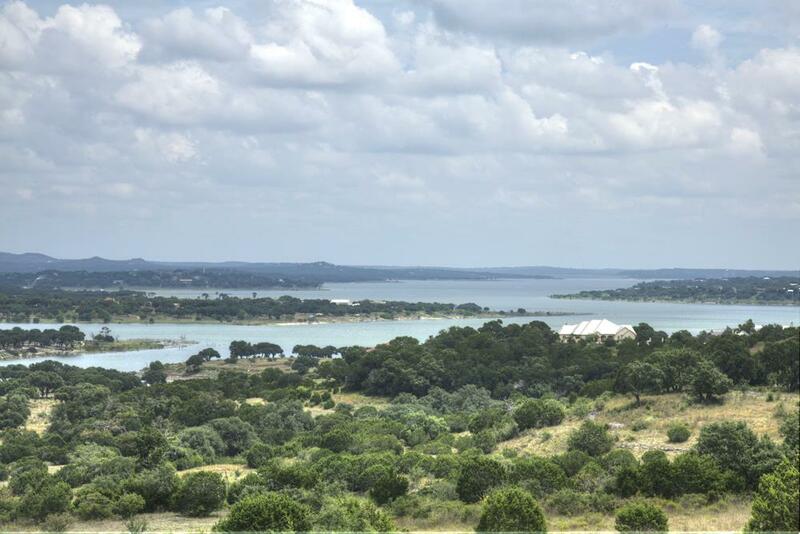 Lot 2138 is a hilltop home site with rolling terrain of beautiful Canyon Lake and hill country views. A 2700 Square foot minimum home is required on this property and up to 1000 square foot guest home allowed as well.